In the distant future, a team of four high tech Star Sheriffs defends frontier space colony Yuma from outlaws, as well as Outriders, an army of humanoid alien beings called Vapors, led by mysterious Nemesis, who need Yuma&#39;s resources. this is one of the series that i loved the most as a kid. and i&#39;m really surprised that there is only one comment on it so far even though this on par with classics like Captain Future and Bravestar. if u get the chance to see this on tv or anywhere else then TAKE IT! it&#39;s action-packed and the story never lets you down! a definite fav!<br/><br/>the theme song is pretty cool and memorable as well. ;) I do not agree with you man ! I think that this animated series were super fun for me when I saw it for the first time. I saw it even before Voltron. Yes it was always the same but at least was fun to watch and not that annoying as Voltron. 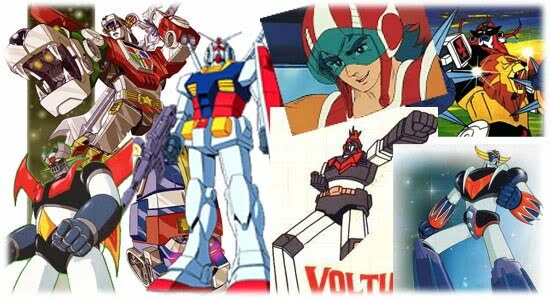 <br/><br/>In Voltron we had the same thing every episode, but here at least there&#39;s more action and every attack is not concentrated on the planet Earth.<br/><br/>The mixed characters were great and the English accent of Saber Rider was great idea.<br/><br/>The cartoon was made for kids but even now I very much enjoy it, but it&#39;s hard to find. I think that Saber Rider is better in every way then Voltron!